The criticisms of Christian associations and the Armenian government. Yesterday, faithful and priests took to the streets to protest. 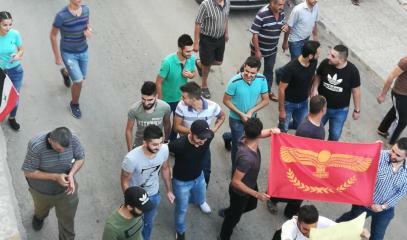 Syriacs accuse the Kurds of violating human rights in the silence of the international community. 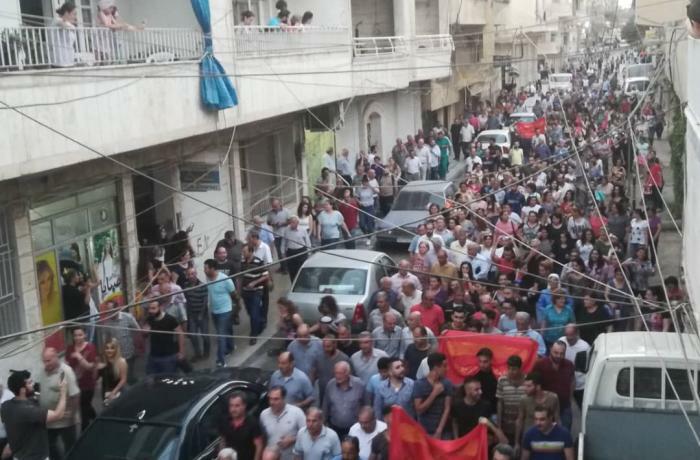 Qamishli (AsiaNews) - The Kurdish forces have closed four Syriac Orthodox and Armenian Orthodox schools in the cities of Qamishli, Darbasiya and Derik (northeast of Syria), reports the World Council of Arameans (WCA), accusing the Ypg Kurdish militias of acting in illegally. 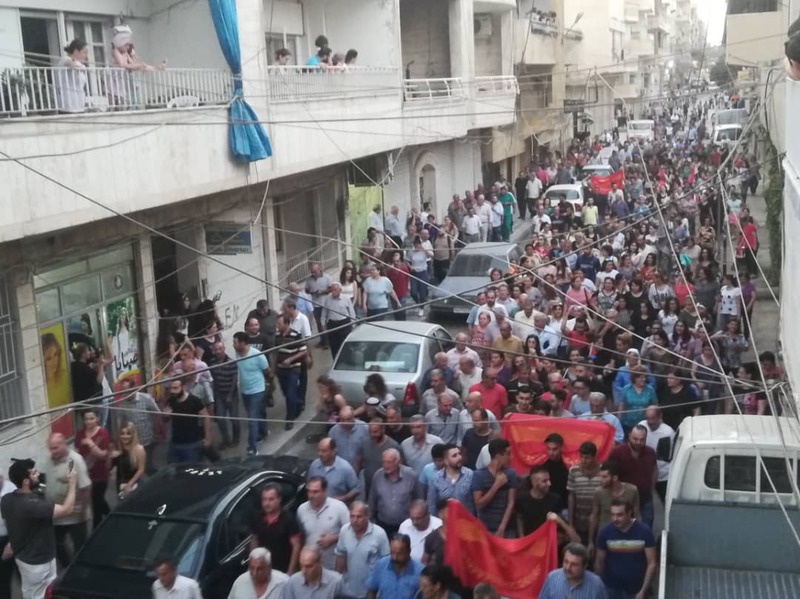 The decision, announced last month and enacted two days ago, has aroused criticism from the Armenian and Aramean (Syriac) organizations and the Armenian government. 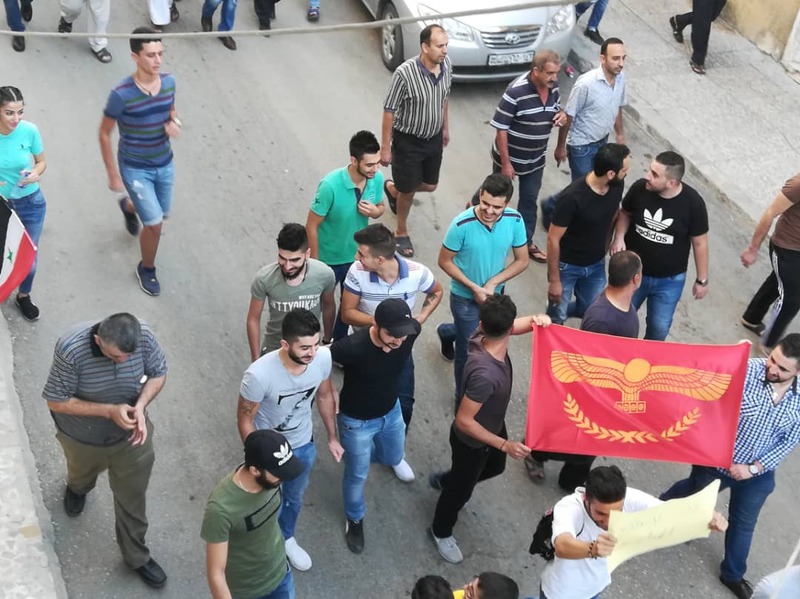 Yesterday, in Qamishli the priests led the faithful Arameans in a protest, taking to the street and stopping in front of the school closed and occupied by soldiers of the Ypg militia and the pro-Kurdish organization Sutoro Mfs (Syrian Military Council). According to local sources, the soldiers fired into the air to drive out the demonstrators. The WCA has strongly condemned the move. Sarah Bakir, director of United Nations affairs, says that the Ypr government "self-proclaimed and unacknowledged" does not have the authority to implement such a decision. Bakir accuses the Kurdish groups of human rights abuses, protected by the silence of the international community. Melki Toprak, president of the Federation of Aramaeans in Switzerland, maintains that the Kurdish authorities are conducting a discriminatory campaign against Christian minorities. "Another shameful image - says Toprak - portrays young people trampling on the entrance sign of the Aramean school: it is a sign of repudiation of our culture and intimates ethnic cleansing". The city of Qamishli (in Aramaic "Zalin") was founded by the Arameans in 1926. At the time, the Syriacs were about 40 thousand, a figure that has now halved. The cities of Darbasiya and Derik ("monastery" in Aramaic), along with thousands of other villages, were established at the same time by Aramaeans and Armenians from Turkey.